Colorite were storing a number of IBC’s inside their premises. It came to the attention of the site manager at Colorite that there was a lack of space to store the large number of IBC’s inside of the premises. 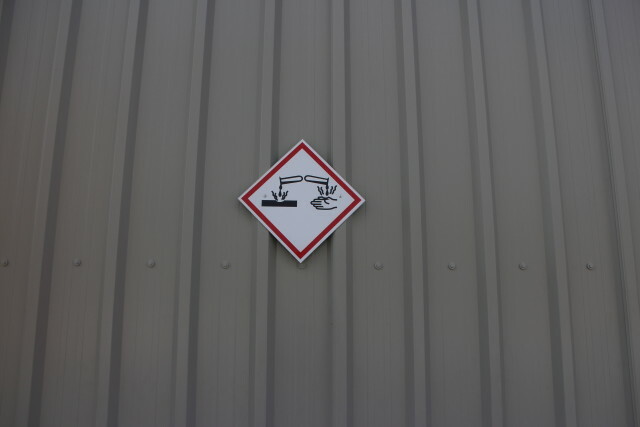 The inside environment was not spacious enough and lacked secondary containment bunds and as a result was flagged as a potential safety hazard. Colorite felt it was necessary to move the IBC’s outside but did not know the most appropriate location outside nor did they have an appropriate chemstore unit for these IBC’s. 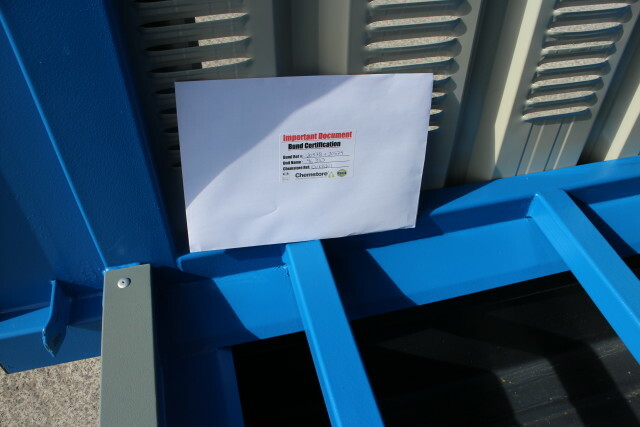 The customer needed to find an adequate solution for the storage of the IBCs of corrosives and inks. Colorite needed a ready built unit in order to act as a solution to their problem as quick as possible. 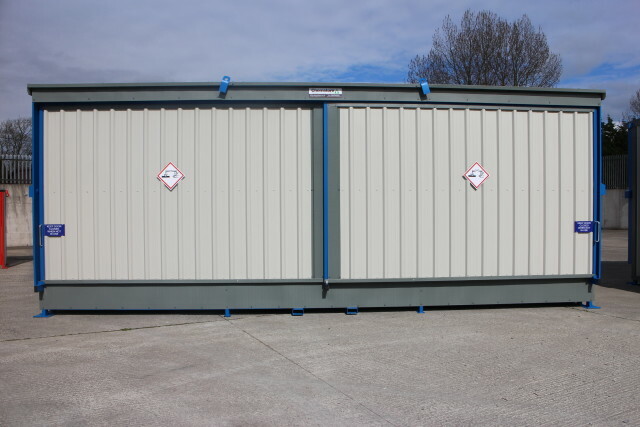 Prior to meetings on site between Chemstore’s site engineer and Colorite’s site manager, it suggested by Chemstore on where exactly outside would be most appropriate location to place the storage unit for the IBC’s. Chemstore and Colorite discussed specification ideas for a solution to Colorite’s problem. 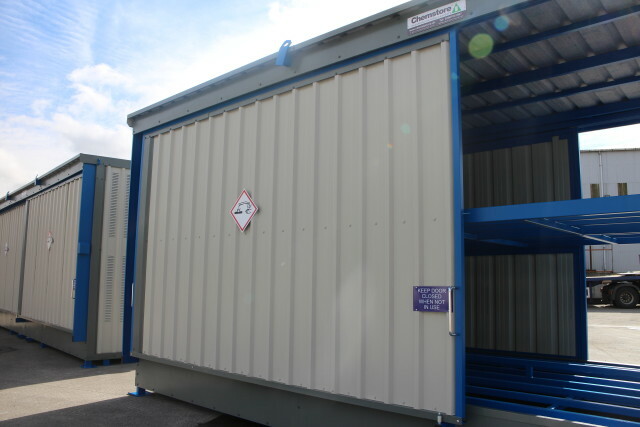 Chemstore designed a solution that would enable safe storage of these incompatible hazardous materials by developing a “96 DSD” unit which could be delivered to site ready built for immediate use. 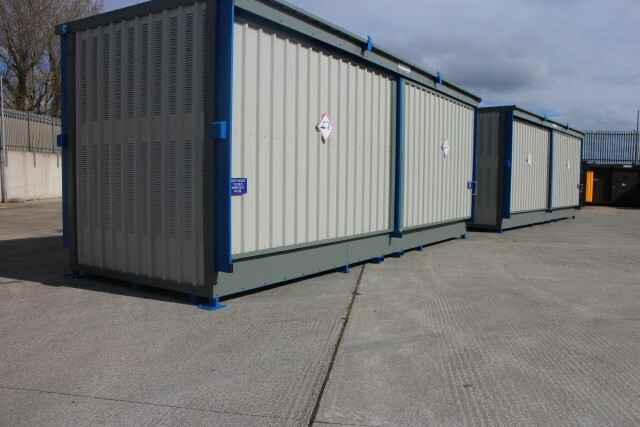 This solution meant that the IBC’s had appropriate safe storage and that there was adequate room outside which is vital for future health and safety inspections. The unit was specified with a live racking system. Do you have a similar need?